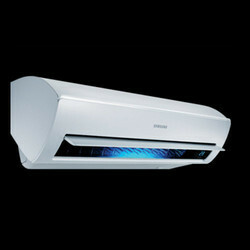 Our product range includes a wide range of 1.5 ton samsung split air conditioner and samsung split air conditioner. 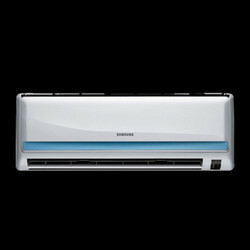 We offer the top range of Samsung Split Air Conditioner for our valued patrons. These products are used in numerous purposes in the market.